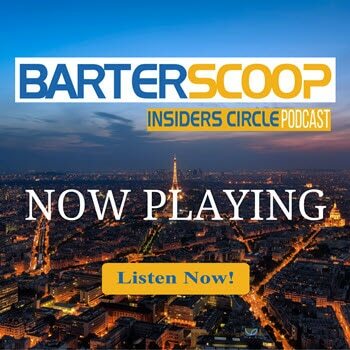 Listen to "Hard vs Soft when Bartering" on Spreaker. Which has the highest value a $20,000 car or a $20,000 house? Well, it all depends when doing a barter deal — knowing where your item falls at on the hardness scale and if it’s hard or soft can be a crucial factor when conducting a trade deal. Join us in today’s episode as we discuss hard vs. soft when it comes to bartering.